The Sarasota County Sheriff’s Office arrested two men today after they were found on the campus of Taylor Ranch Elementary in Venice, with a stolen car. Deputies responded to the report of a vehicle in a ditch on the school’s campus just after 6:00 a.m. When they arrived on scene, deputies determined the car was reported stolen. School administration placed the campus on a brief lockdown as a precaution. 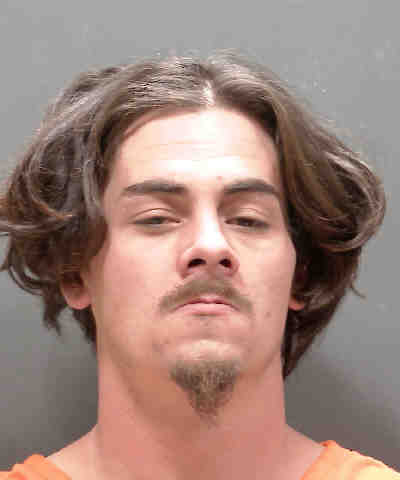 The driver, Kollin Melton, and passenger, William Berry, were both located by deputies under nearby maintenance trailers and taken into custody. Melton later confessed to stealing the car. 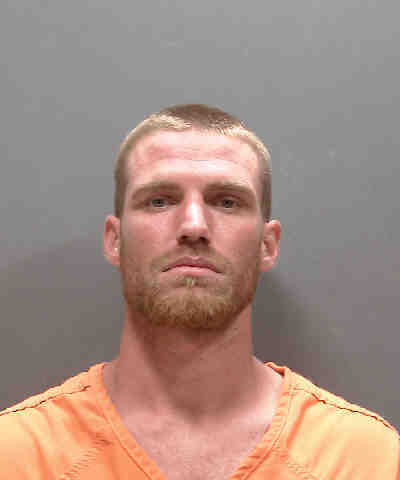 Melton, DOB 09/11/91, of 2100 Mango Avenue, Sarasota, is charged with Grand Theft of a Motor Vehicle and Trespassing on School Grounds. He remains in custody today at the Sarasota County Jail on $1,720 bond. Berry, DOB 08/12/89, of 2224 Sophie Springer Lane, Sarasota, is charged with Trespassing on School Grounds and remains in custody today at the Sarasota County Jail on $120 bond.